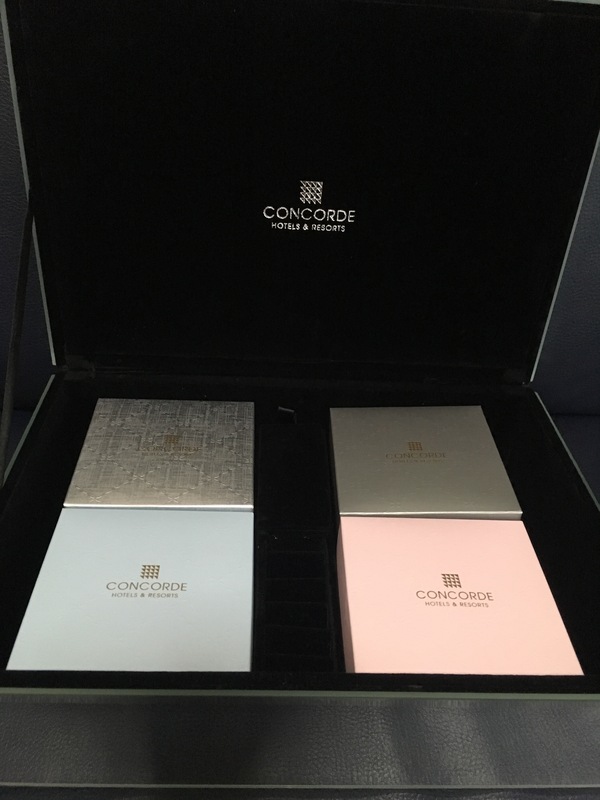 This Mid-Autumn, Concorde Hotel Singapore unveils a delectable selection of delicately crafted traditional mooncakes. 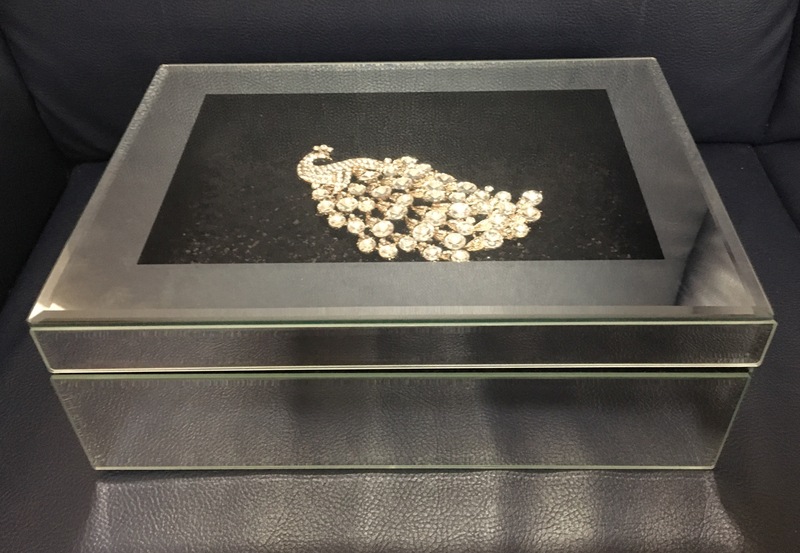 Encased in a superb LED mirror chest which instantly lights up when opened, our mooncakes make for a lovely Mid-Autumn gift for your loved ones and business associates. Early birds enjoy 20% discount when a purchase is made between 14 August to 3 September 2017. 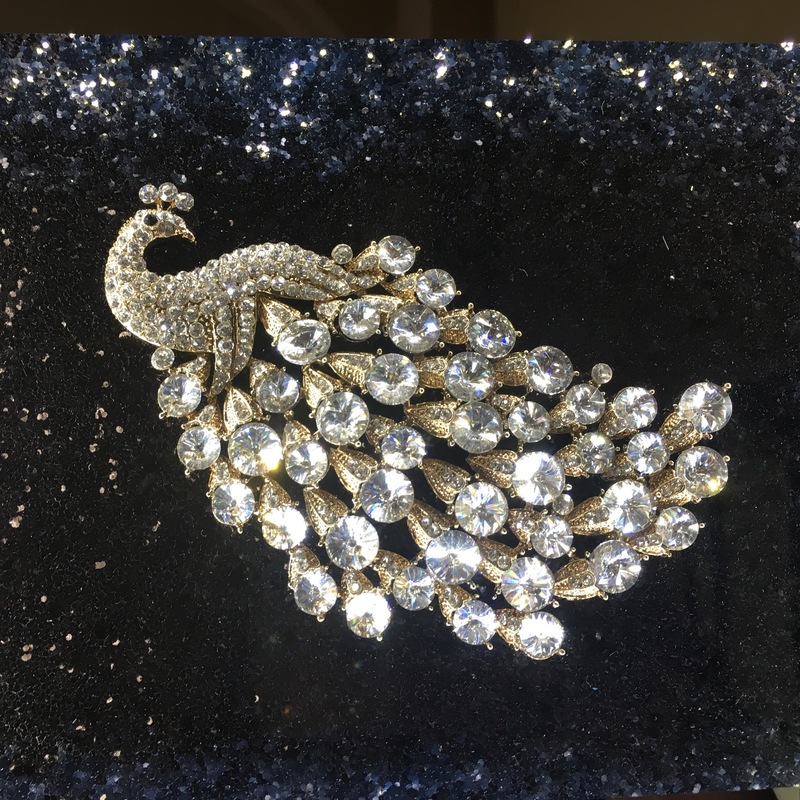 A beautiful crystal brooch sits atop our LED mooncake chest and customers may select from three different exquisite brooch designs – a pair of graceful swans adorned with white crystals; or the elegant peacock which comes in a choice of blue or white crystals. Each mooncake mirror chest is also completed with batteries installed. 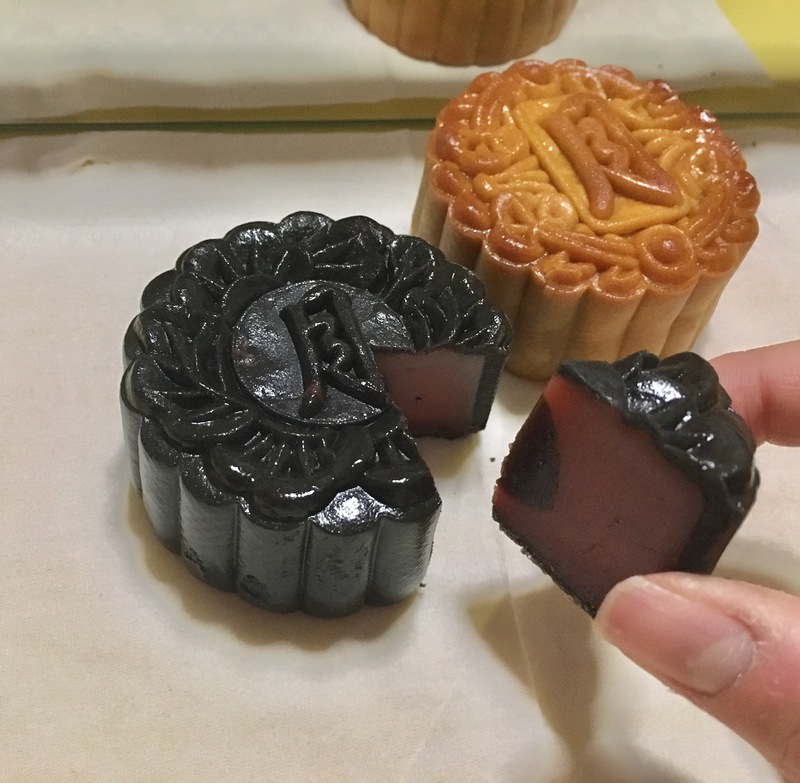 Fans of traditional flavours will be captivated by this year’s mooncake selection, each one baked to golden brown perfection and filled with pure or white lotus paste. Making their entrances this year are two new mooncake flavours. The Golden Jade Lotus with a Single Yolk has a rich pandan-flavoured lotus paste that is best enjoyed with a cup of hot tea. For those who prefer a healthier option, go for our Bamboo Charcoal Skin with Red Dragon Fruit and Black Sesame. Red dragon fruit is being used as a key ingredient, which is both rich in antioxidants and high in vitamins C, B1, B2 and B3. It is also low in sugar, so you feel guilt-free while indulging in them. Mooncakes are Halal-certified and will be available for sale on our website and at Spices Cafe from 14 August to 4 October 2017. Celebrating traditional festivals. Always at Concorde. Prices listed are in Singapore dollars and inclusive of 7% GST. *Only one discount can be applied at any one time. To place your orders, please call our restaurant at 6739 8370 or email to spices.chs@concorde.net. Also Discover all the benefits of the staycation at Concorde Hotel.